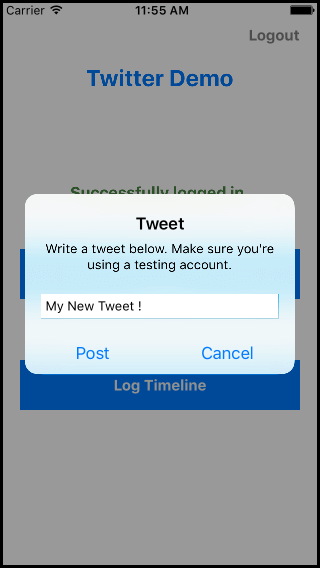 Twitter REST API gives you access to following aspects while integrating Twitter in your iOS App. In this blog post, I will be using FHSTwitterEngine library to implement Twitter API. 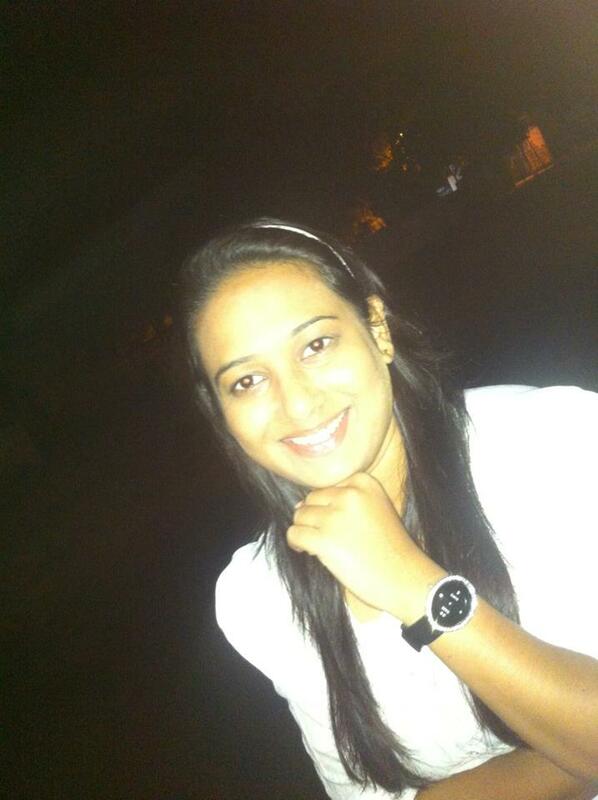 You can create your Twitter app from the following Link. b) To create new twitter app click on “Create New App” button. c) Fill the necessary details for your applications (Figure 2). Then Click on “Create your Twitter Application” button. e) Go to “Keys and Access Tokens” tab, you will get your Consumer Key and Consumer secret. This information will be use in our tutorial later on. 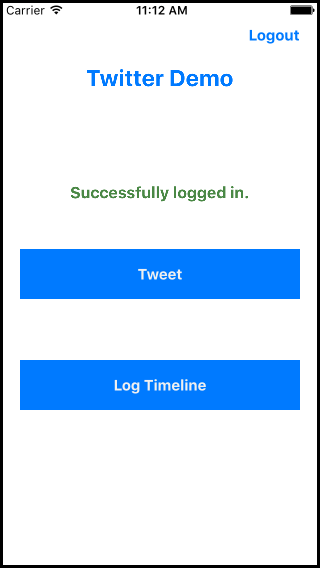 FHSTwitterEngine is a Twitter API, which allows you to do authentication and make REST API calls. It gives client applications a 'Secured delegate access' to server resources on behalf of a resource owner. 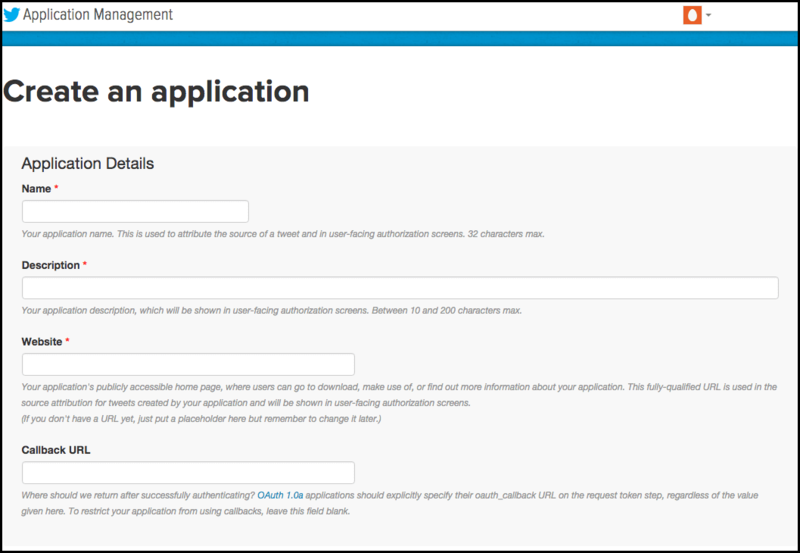 It enables the device to authenticate xAuth users. They are users who authenticates when connecting to the security device using an AutoKey IKE VPN tunnel. Check Copy items if needed and click on Finish. Add Bridging Header (Objective-C to Swift Wrapper) FHSTwitterEngine is in Objective C so if you want to use it in your Swift 2 project you need a bridging header file in your project. b. Use the [ProjectName]-Bridging-Header.h naming convention. Install Objective-C Compatibility Header = Yes. 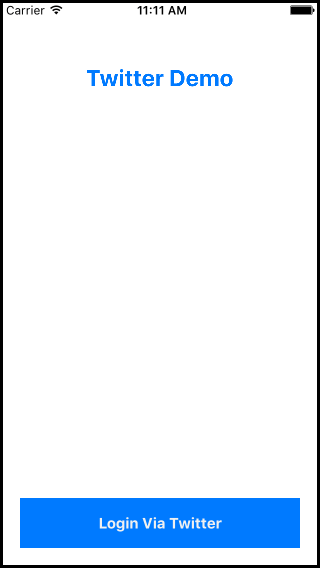 Objective-C bridging Header = [name of bridging header file]. #import FHSTwitterEngine.h to the created bridging header file. You can get consumer key and secret of your app from the step 1 (e) Figure 4. You can set consumer key twitter into viewDidLoad() of ViewController.swift file. //perform action when successfully logged in. FHSTwitterEngine also provides methods for login via xAuth authentication. Try to find and implement accordingly for login using Twitter. 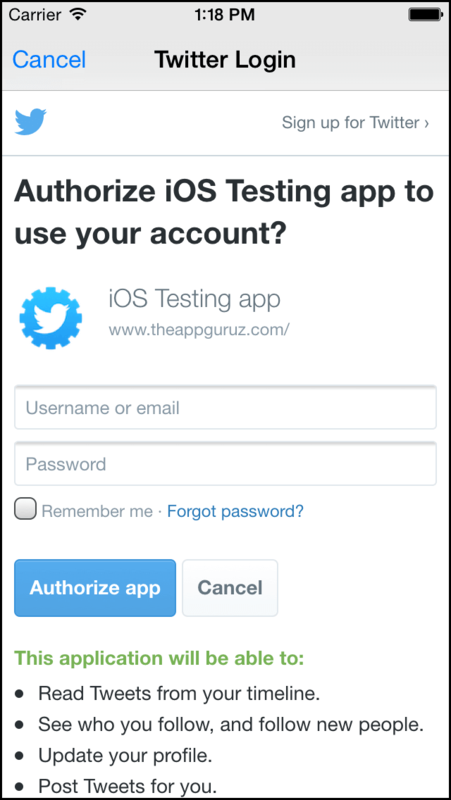 In my demo application I am using login via OAuth when “Login Via Twitter” button is clicked. 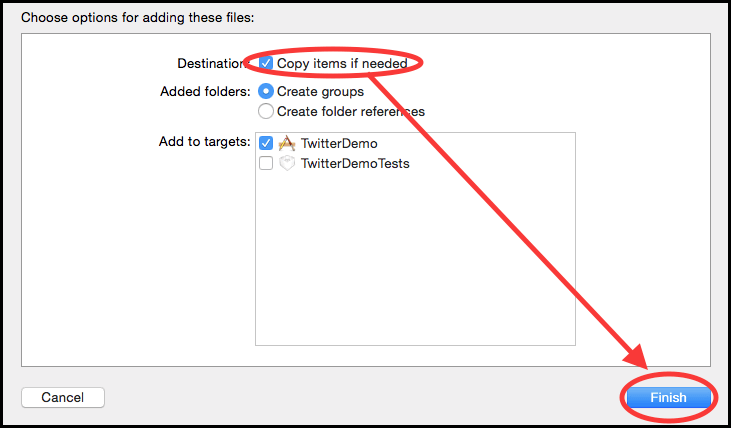 In my demo application when user clicks the “Tweet” button, I am posting a tweet with the custom message entered by user. message = "error occured while poting"
I hope you will find this post very useful while working with Twitter REST API implementation using FHSTwitterEngine in Swift 2. Let me know in comment if you have any questions regarding in Swift. I will reply you ASAP.